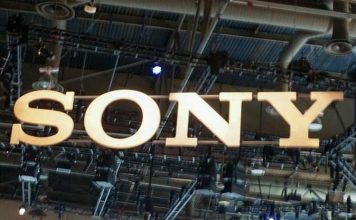 Sony recently announced Sony Xperia Z1 at IFA 2013, the smartphone is the successor of company’s flagship Sony Xperia Z launched back in January during CES 2013. 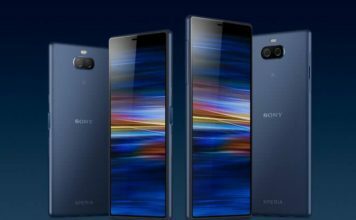 Sony Xperia Z1 packs better hardware than any flagship handset with the same old look and feel of Sony’s Xperia phones. 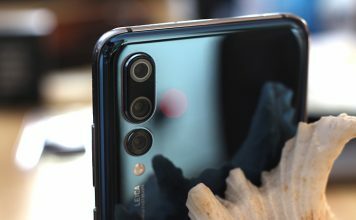 The handset is waterproof and dust-proof like its predecessor, it has bigger battery and snappy Qualcomm Snapdragon 800 processor. For graphics and gaming, the handset comes with Adreno 330 GPU and comes out of the box with Android 4.2 Jellybean. 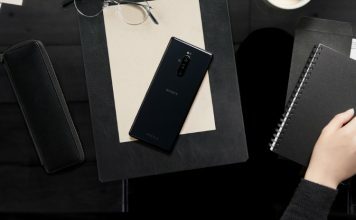 The biggest improvement is the camera, Sony Xperia Z1 has a 20.7 MP camera module with Sony’s award-winning G lens technology, f2.0 aperture and 1/2.3” sensor size for low light photography. 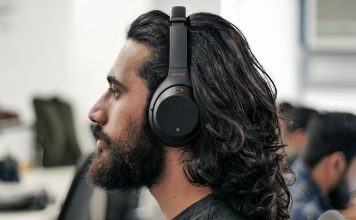 Sony has added features like Info-eye, you can search for the nearest information on any items by capturing them, AR effect let you take images using Sony’s famed Smart ARTM augmented reality technology and using time shift burst you can capture 61 images in just 2 seconds. 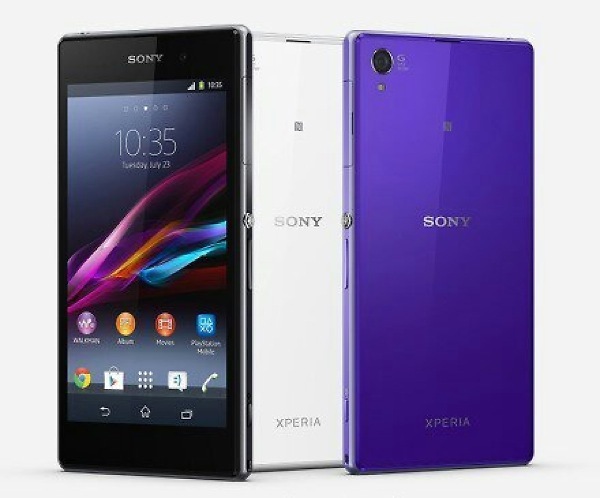 The phone is available in black, white and purple colors and has price tag of 43000 INR with offers by Sony.